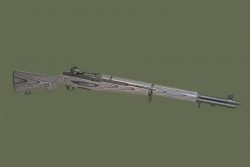 Add a complete metal component set preinstalled on the stock set by selecting “Stock Set w/Metal Components” in the drop down box below. 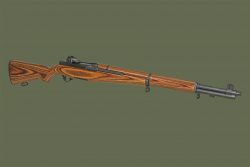 With over 120,000 sold since 2006, the Dupage M1 Garand stock set is by far the most popular aftermarket Garand stock you can find. 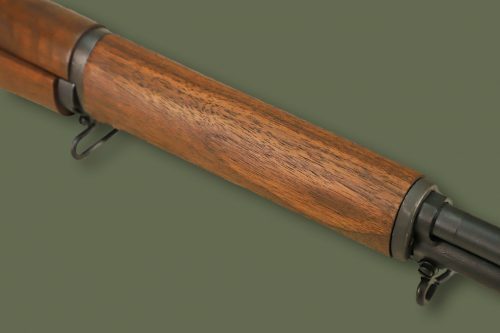 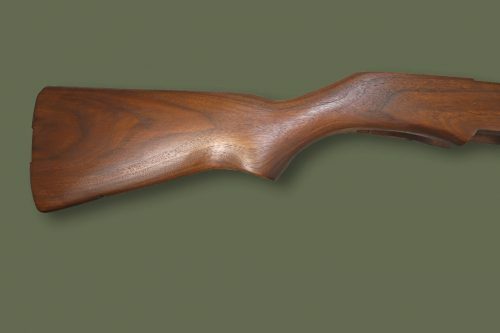 Crafted out of Grade-A American Black Walnut, our stock incorporates some of the best physical features of pre-WW2 Springfield and Winchester M1 Garand stocks. Our stock set is proudly made in the United States. 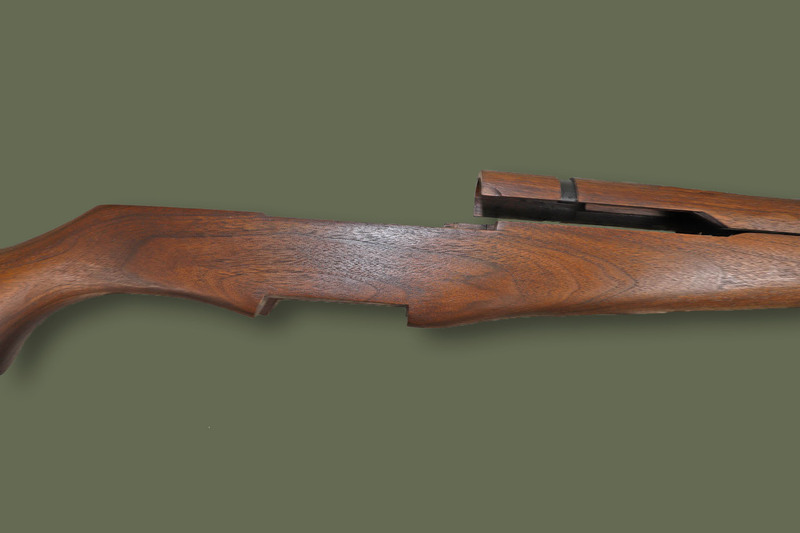 The Dupage M1 Garand stock set comes with an antique reddish brown finish similar to a 60 year old original, hand-applied by our armorers in Arizona to ensure a matching color on all 3 pieces of the complete stock set. 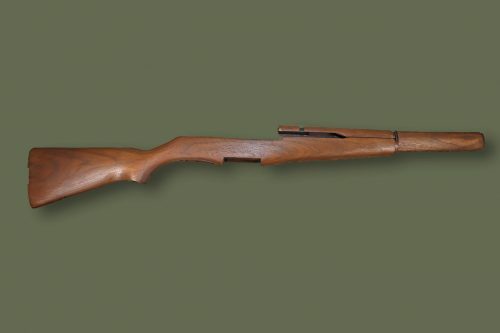 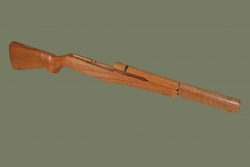 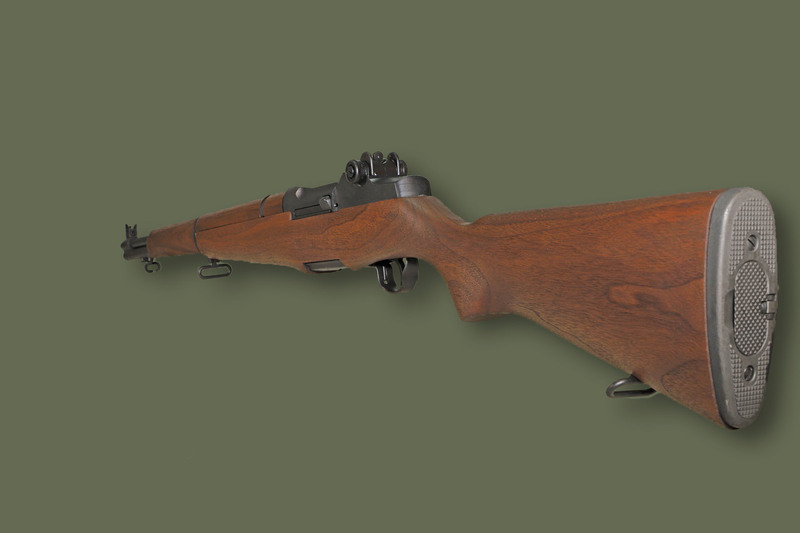 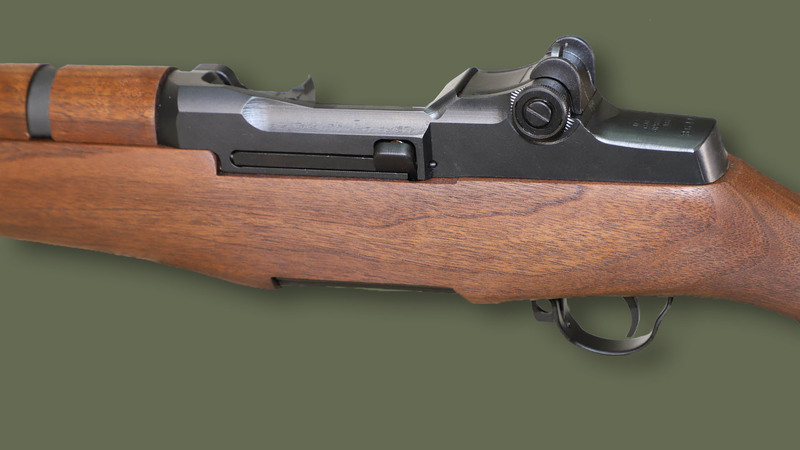 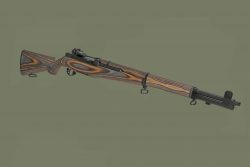 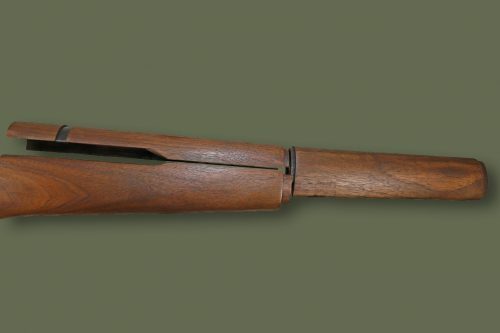 The Dupage stock is manufactured to be as close as a drop in replacement stock as possible for all M1 Garand rifles. 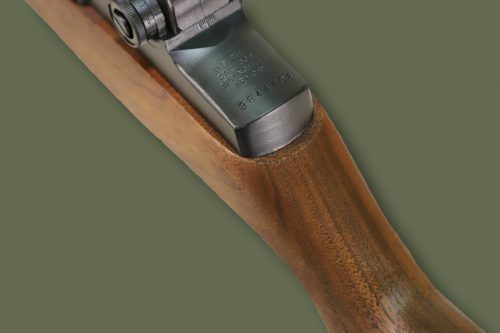 Little to no fitting is required for proper rifle function and MIL-SPEC accuracy. Initially, you may experience difficulty locking the trigger guard during reassembly. 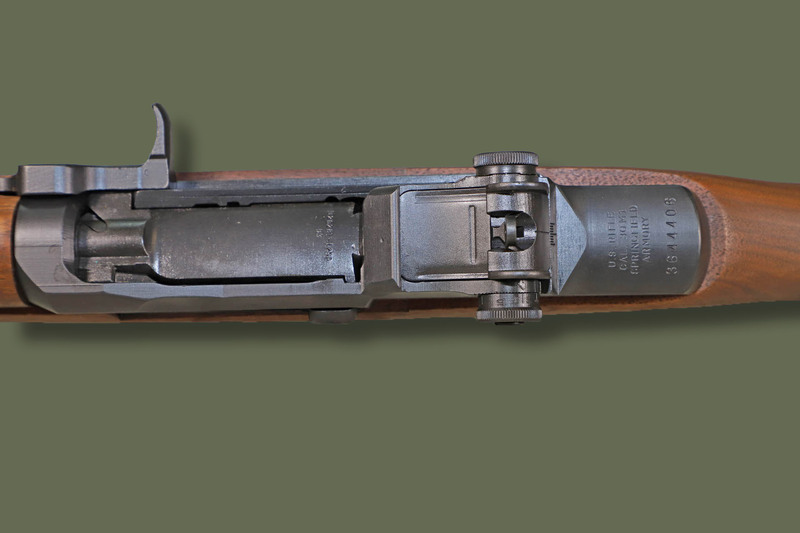 This is not a defect, a tight lock up is conducive to good accuracy. 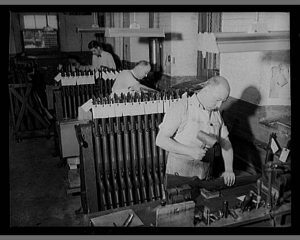 When installing our stock the first few times, you may need to use a rubber/nylon mallet to close the trigger guard…no different than the original armorers did at Springfield Armory when the rifle was first manufactured.